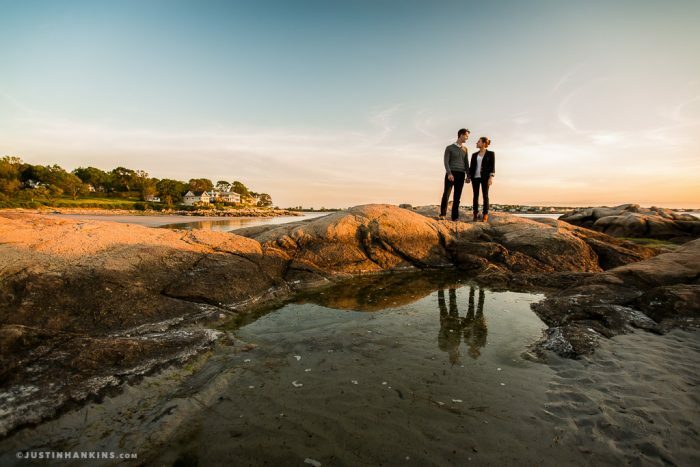 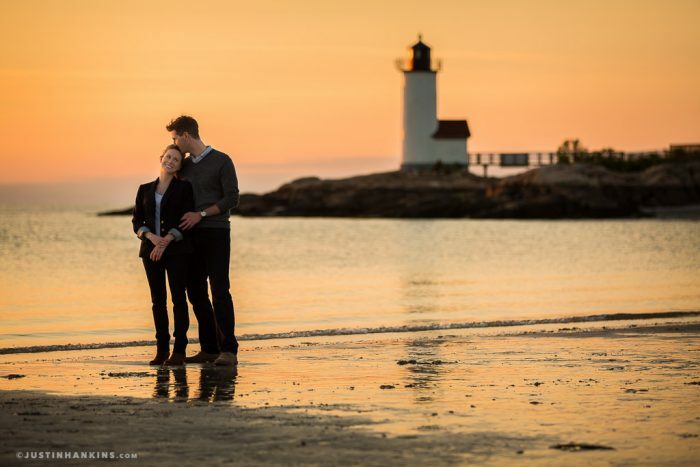 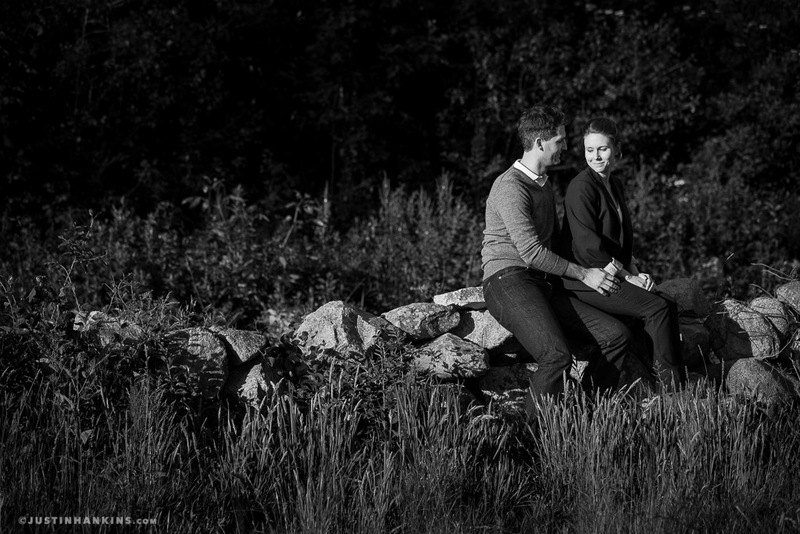 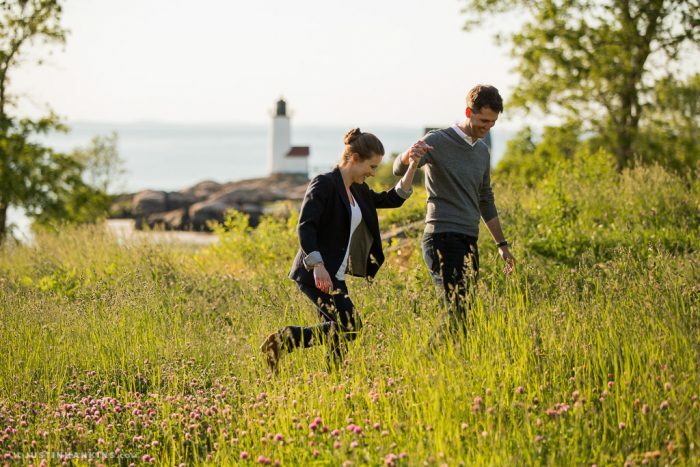 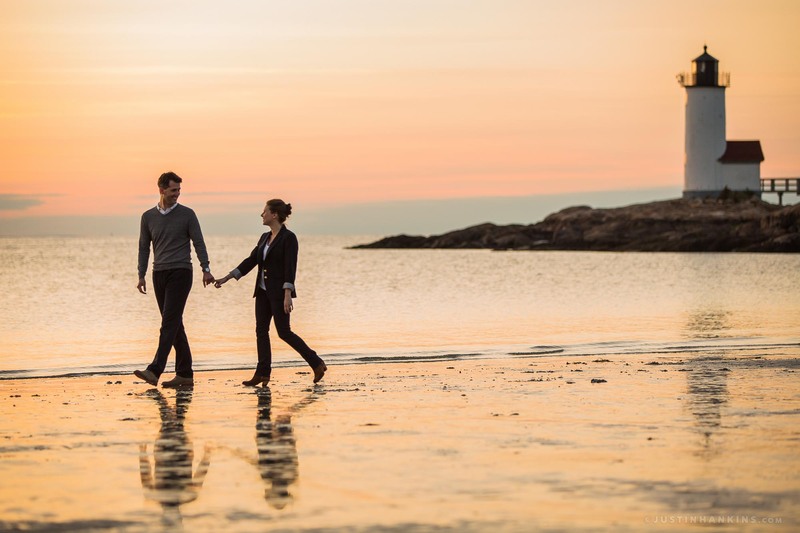 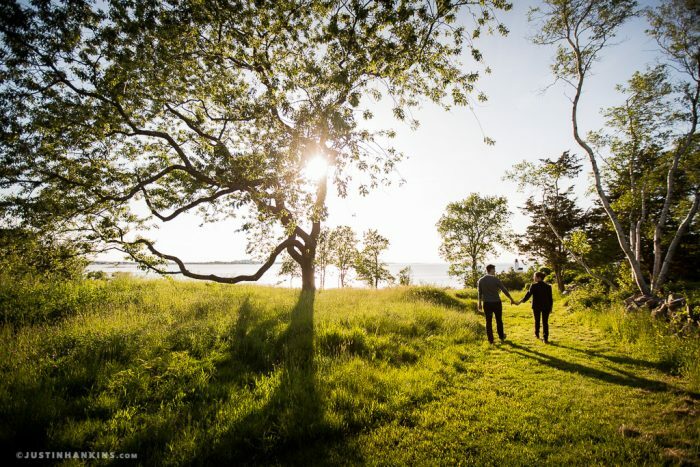 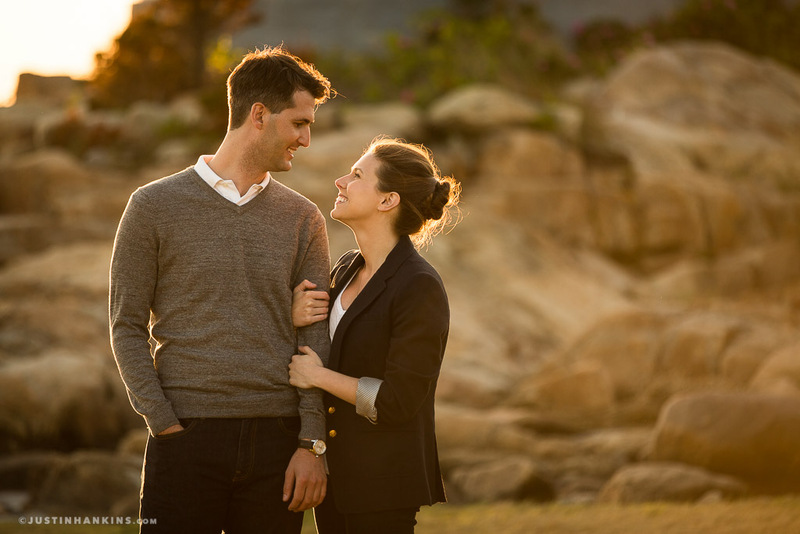 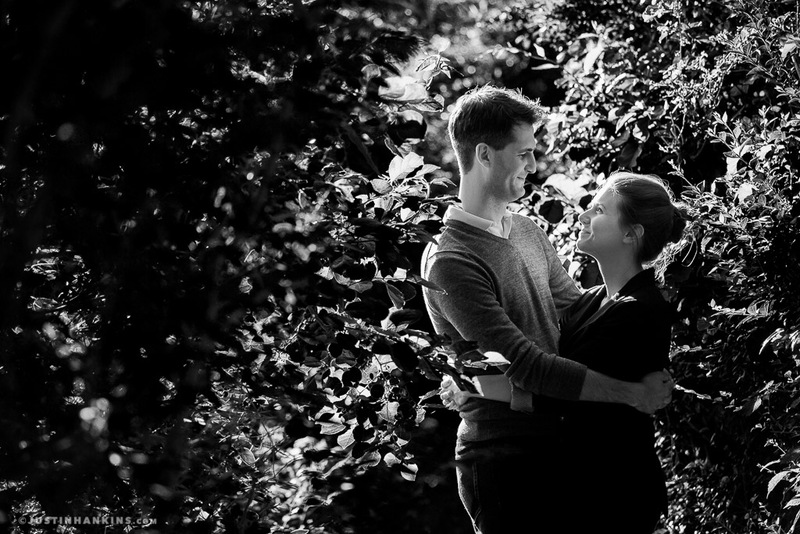 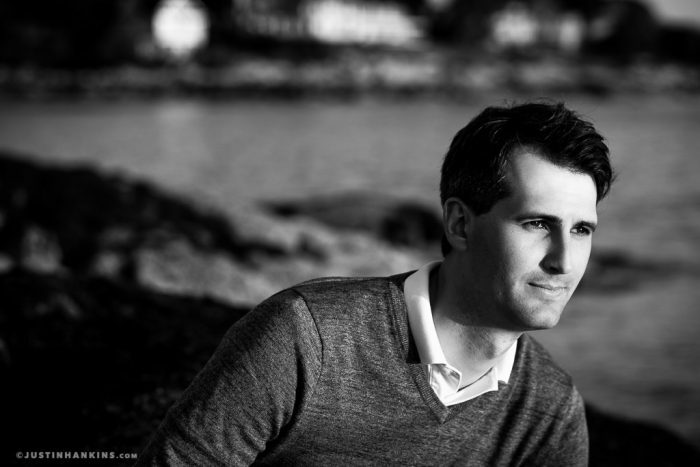 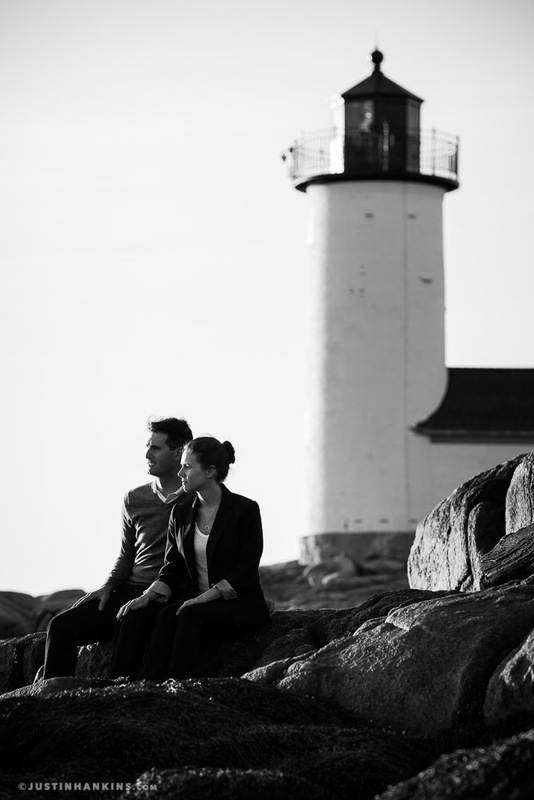 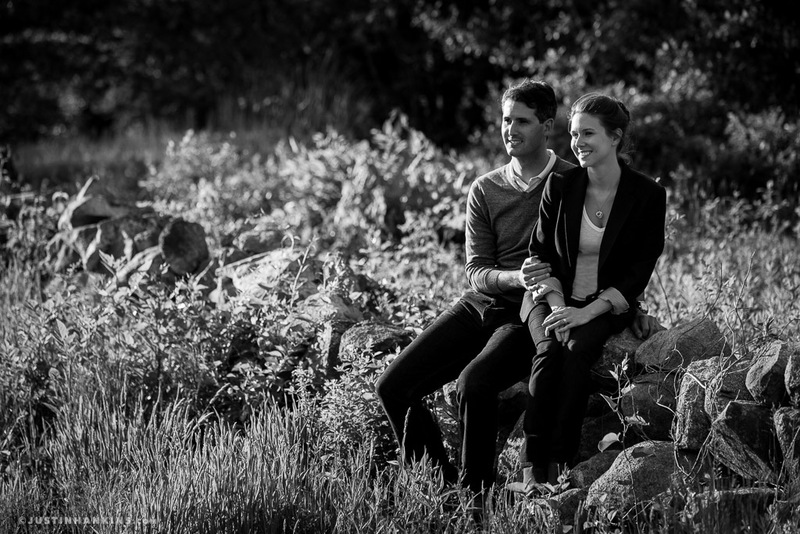 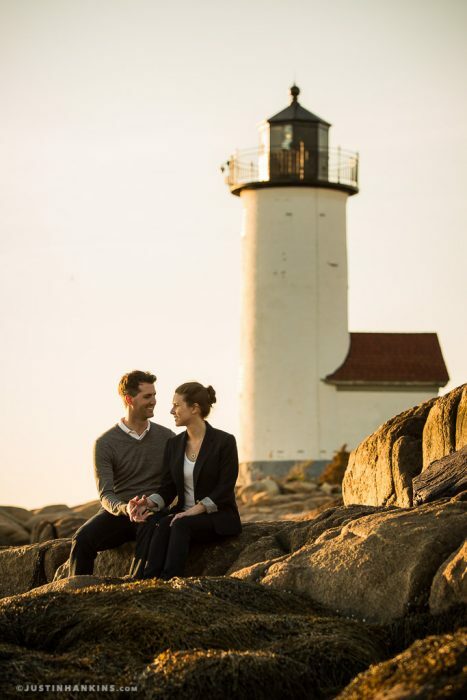 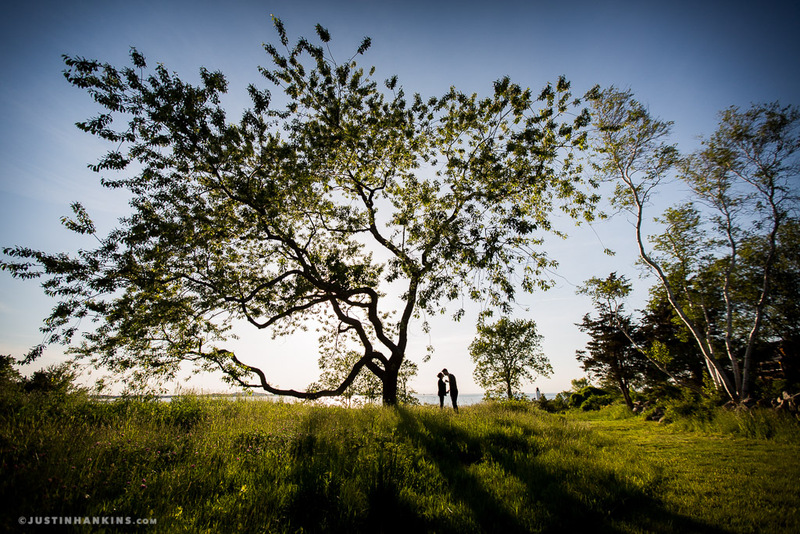 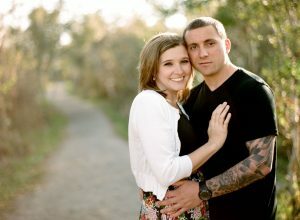 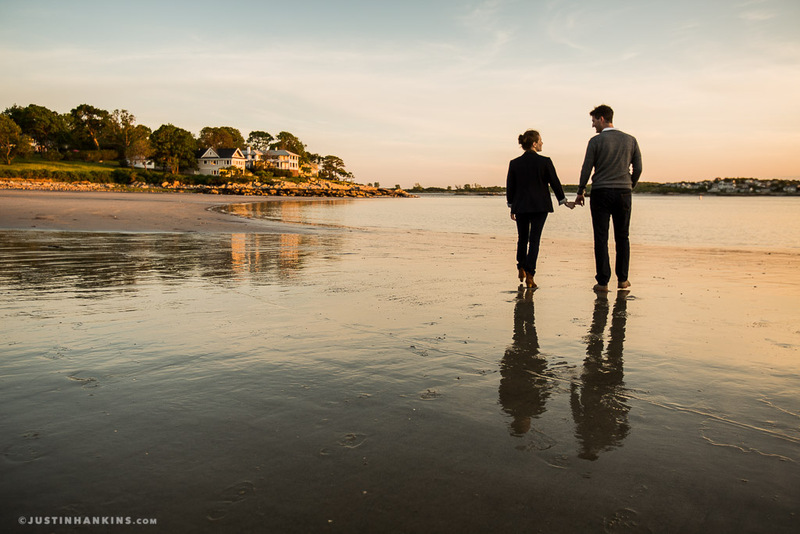 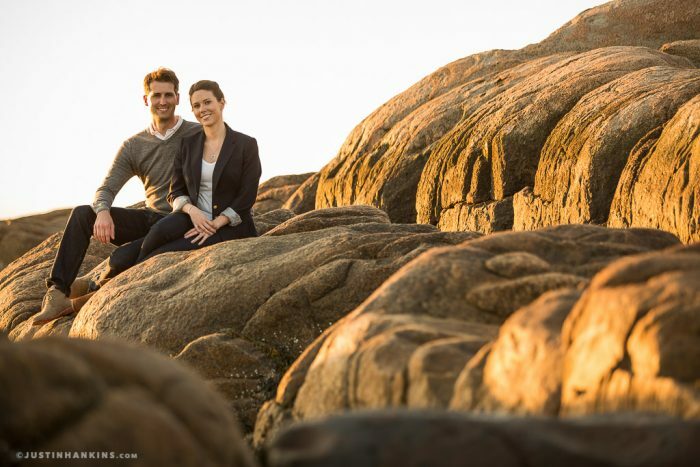 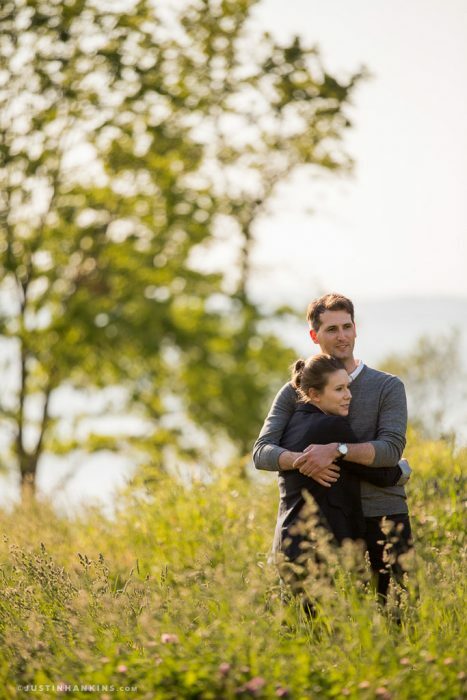 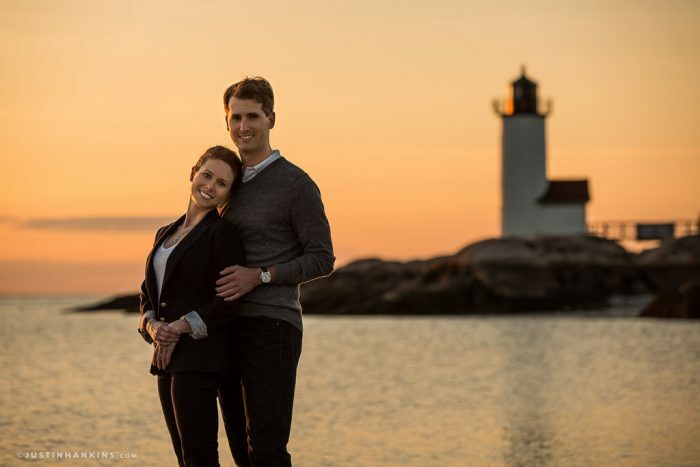 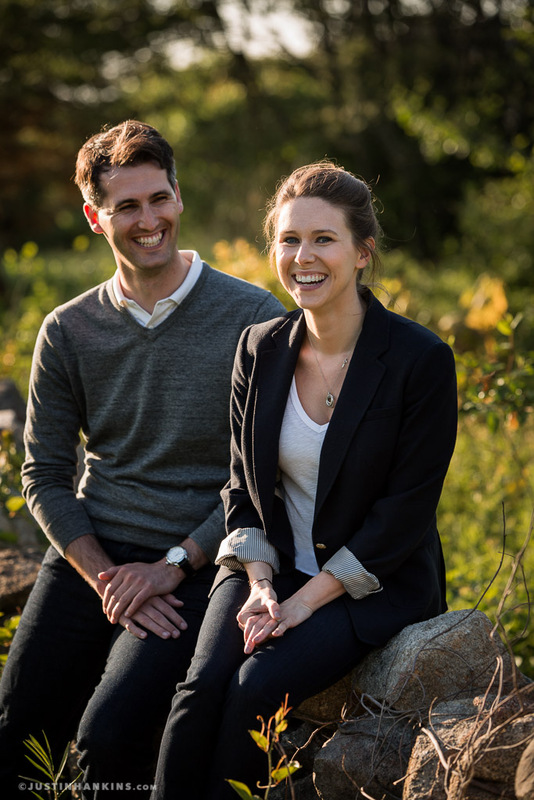 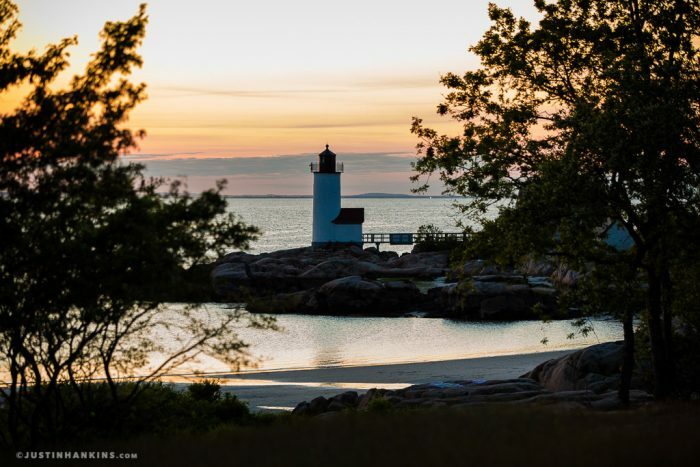 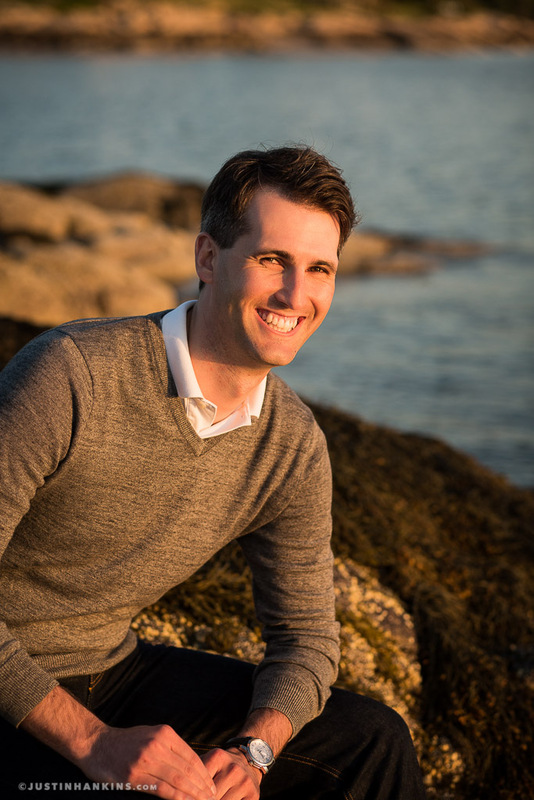 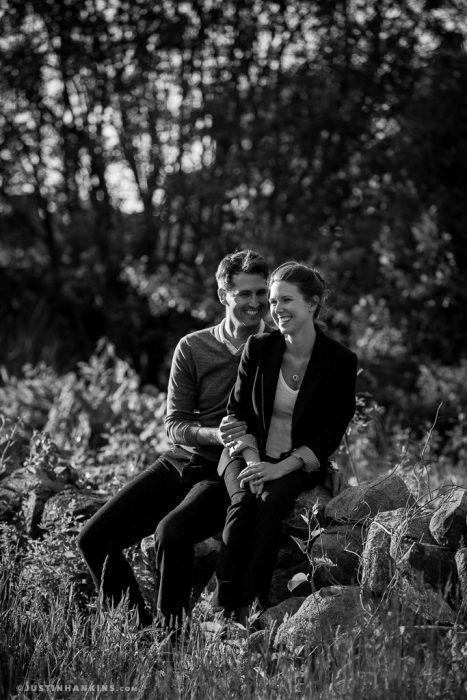 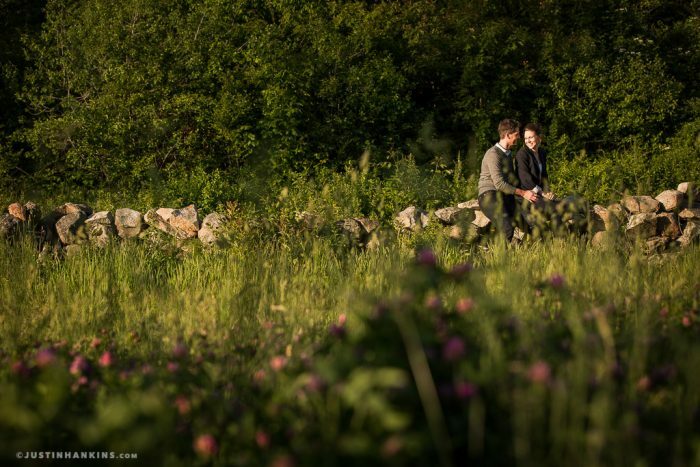 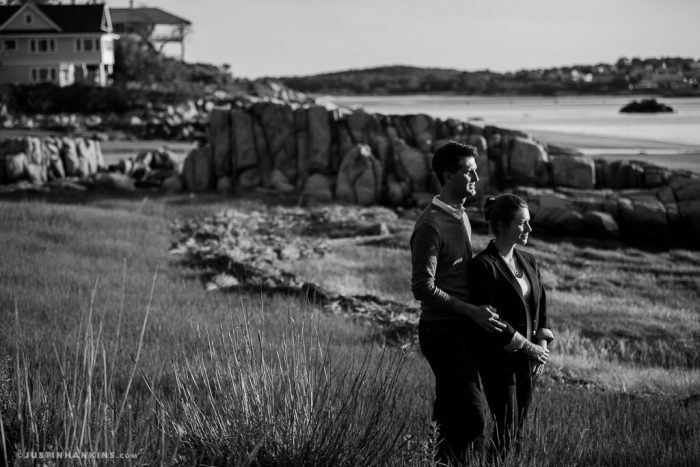 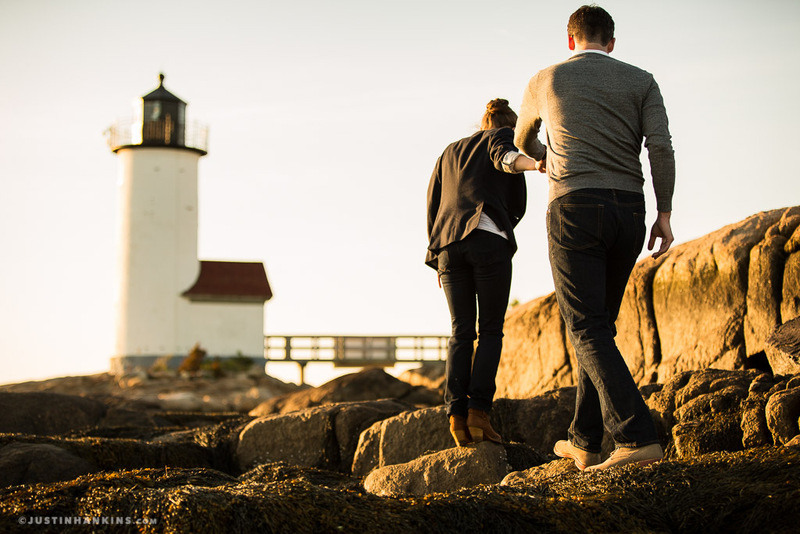 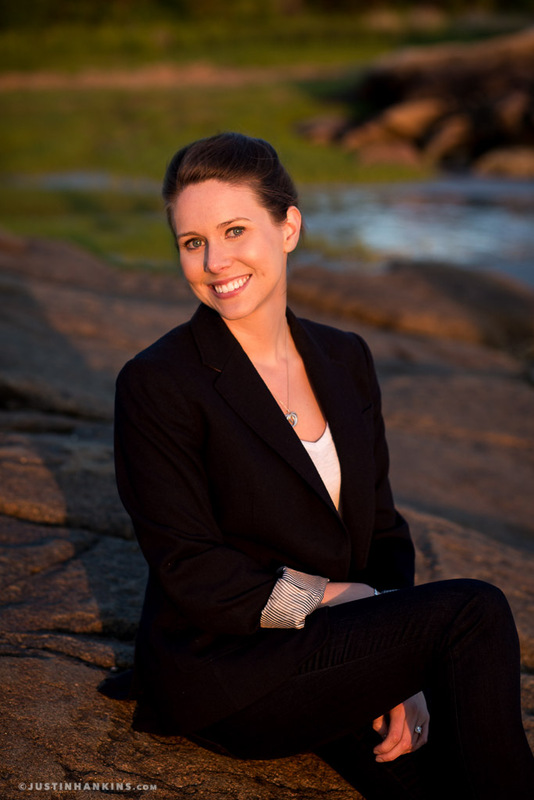 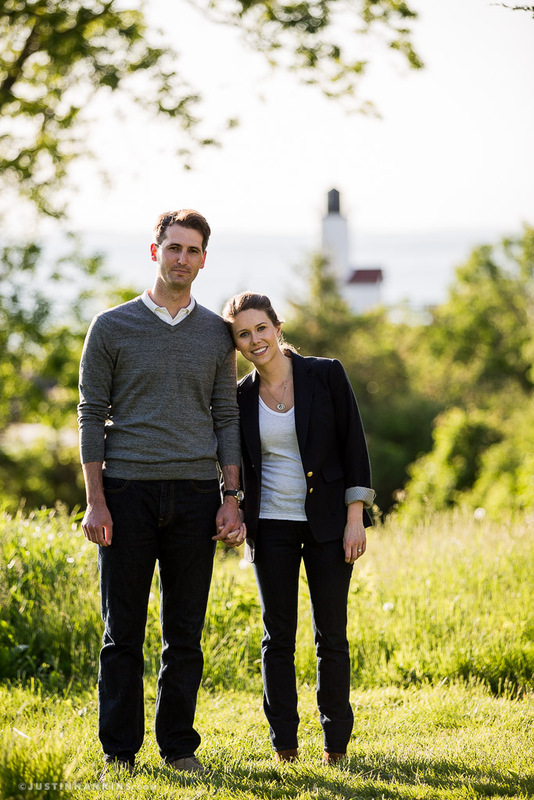 Here are some images from Katie & Ryan’s engagement portrait session at the Annisquam Harbor Light in Gloucester, Massachusetts. 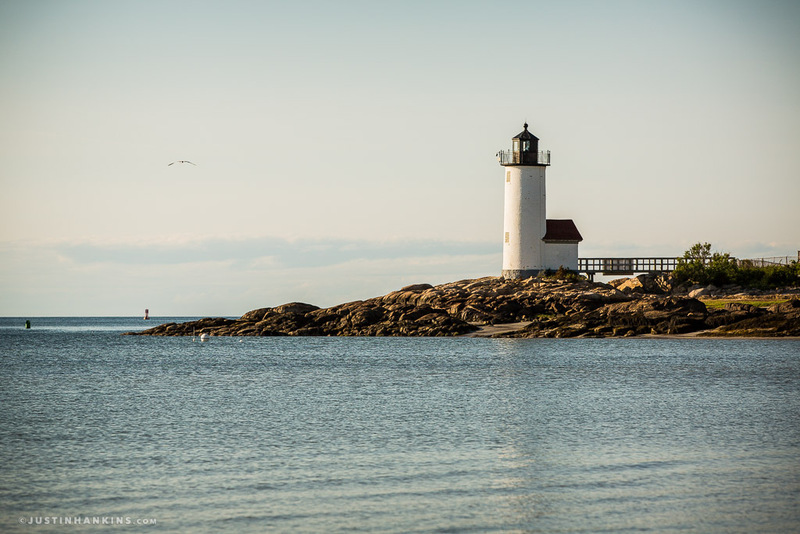 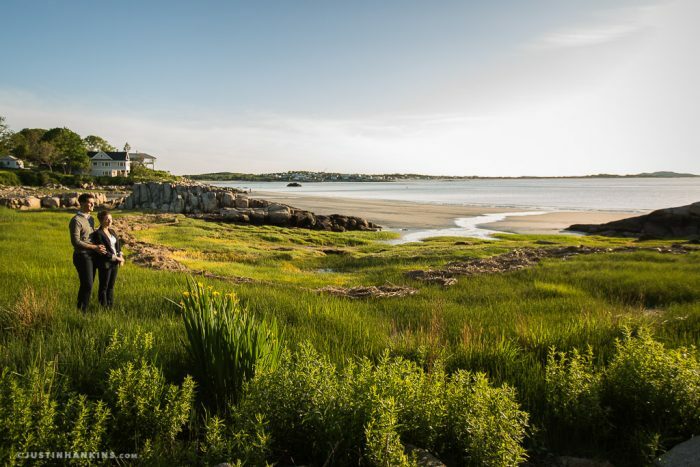 Annisquam is a tiny neighborhood along the coast of Massachusetts, about an hour north of Boston. 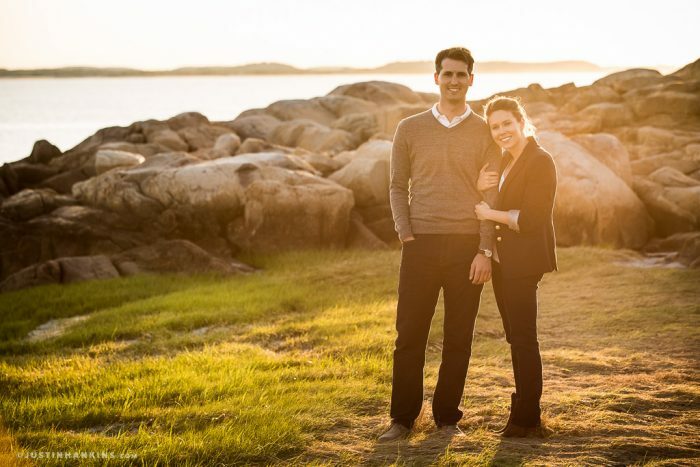 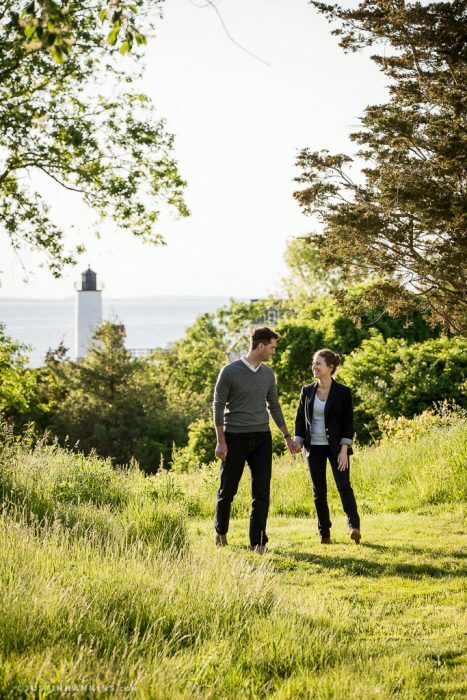 Ryan discovered the lighthouse and harbor whilst scouting locations for a work project and it quickly became a favorite spot to visit with Katie. The surrounding area is one of the most picturesque towns I’ve ever visited and I’m beyond humbled we got to spend an evening climbing the rocks and listening to the passing boats.